Gus Lobel, the storied baseball scout for the Atlanta Braves portrayed with typical intransigence by Clint Eastwood in Trouble with the Curve, doesn’t like statistics. The general thrust of the film is that identifying talent is an art, and statistics will never match the experience and intuition of a talented scout. It is the traditionalists rebuttal to ‘Moneyball’, the film documenting the Oakland Athletic’s success in adopting an exclusively data-driven approach to player recruitment. In their respective portrayals of what works in professional sport, both films occupy extremes on the spectrum of making data-driven decisions. 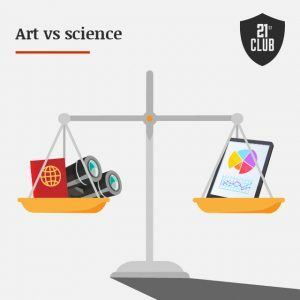 In taking opposite sides of the argument, however, they are suggesting that professional sports teams must make a choice: art or science. Picasso or Pythagoras. 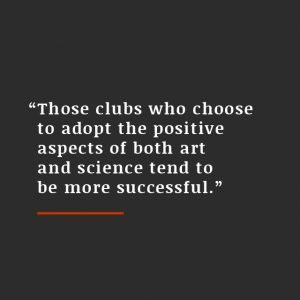 In football, it is our experience that those clubs who choose to adopt the positive aspects of each approach, and commit to embed this into the organisation’s decision-making processes, tend to be more successful. They recognise the value in making expert, subjective assessments of a player covering a variety of aspects including their quality and potential, their character, their ability to fit in with the culture of the club and their fit for the tactical requirements of the team. But they also recognise the limitations of this approach. Whether it be market coverage or assessment bias, smart clubs are finding effective, data-driven approaches to plug these gaps. Our Player Contribution Model is helping many clubs gain access to markets that have been outside of the scope of their scouting and relationship networks – we recently helped Red Star identify Lorenzo Ebecilio from the Cypriot top division, for example. Similarly, Acquisition is helping strategic decision-makers validate the recommendations that they receive from both agents and scouts. But to be successful on a sustainable basis requires more than simply taking out a subscription to a smart product. Access is rarely a source of competitive advantage – the key is to make that access count through changing the way that the organisation as a whole thinks. 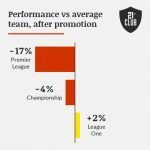 If the Boardroom won’t sign a player without both an expert assessment from their scouts, and a statistical analysis, art and science will quickly become key to how the club recruit going forward. Those clubs with the discipline to make these changes stick will ultimately succeed. And it won’t be due to solely to art or science. It will be down to both.